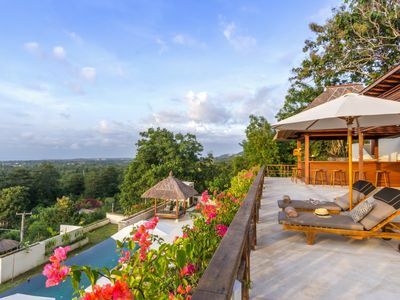 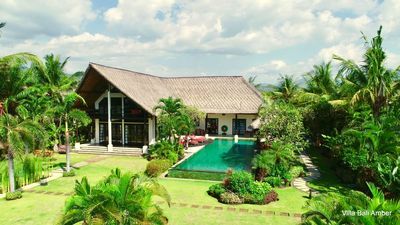 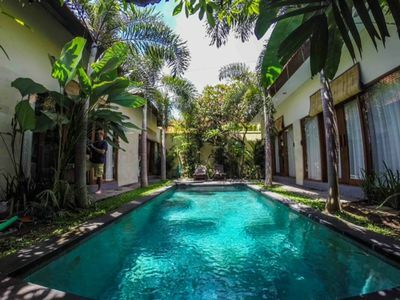 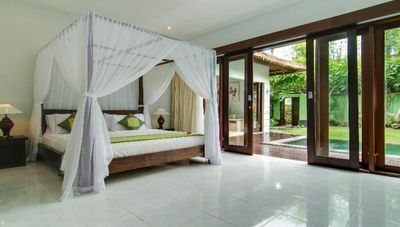 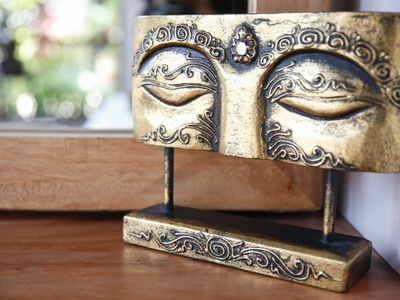 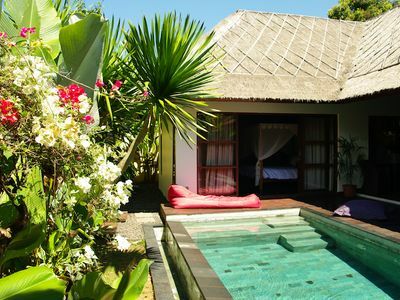 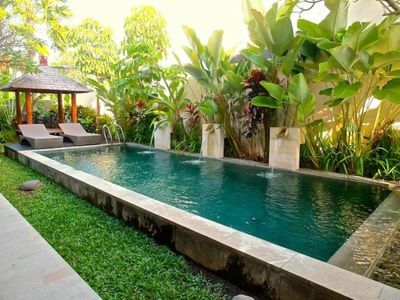 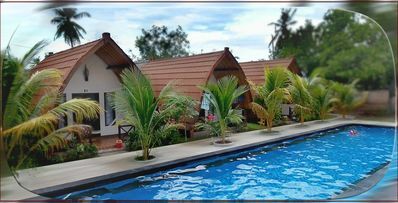 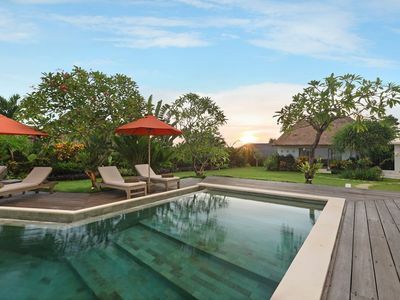 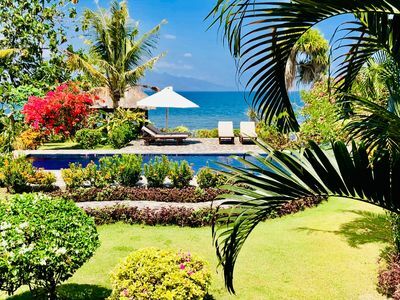 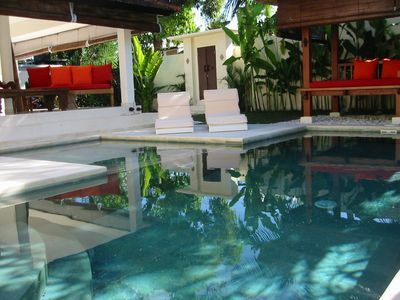 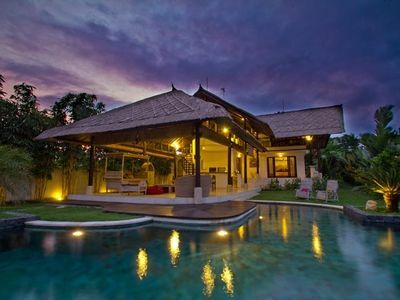 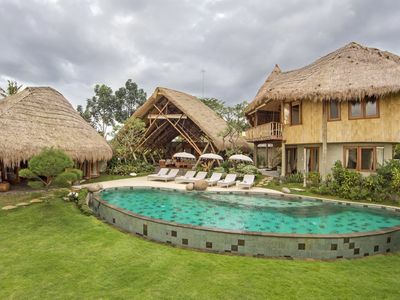 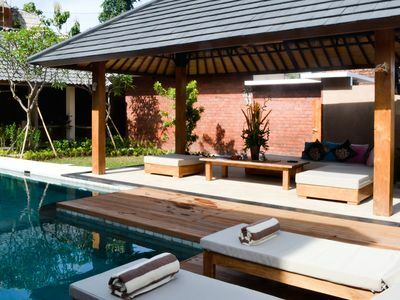 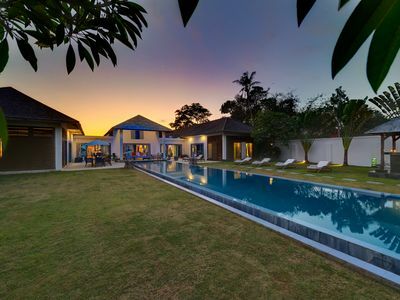 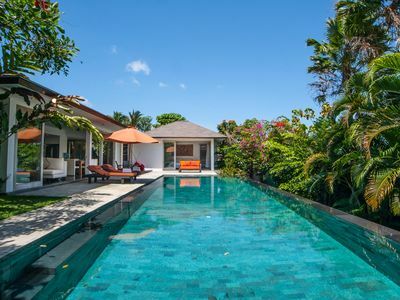 Villa is relaxation place at heart of canggu, Bali. 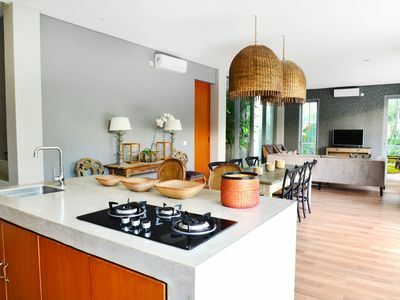 Newly built and quality finish. 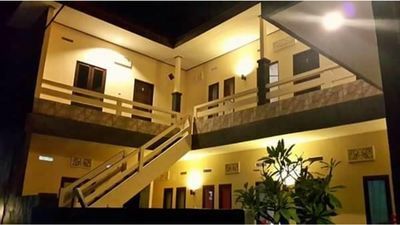 Walk distance to Italian restaurant, Javanese restaurant and canggu deli groceries.